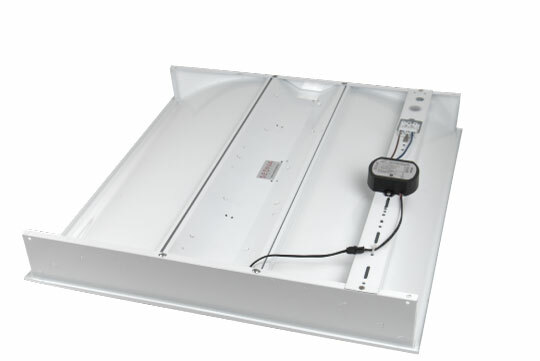 applications for the Apex™ series LED Luminaire, due to its direct/indirect illumination & high uniformity and anti-glare recessed PMMA diffuser assisting in LG3/LG7 compliance with a high degree of uniformity. Utilising a series of OMNI®light engines, luminaire benefits from industry leading efficacy of 95lm/W, with added benefit of long-term maintenance & serviceability of the luminaire possible. 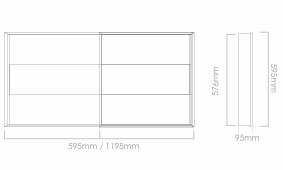 Spring clips for metal ceiling grids (‘Burgess’ type ceilings) also available (SDAPEX-SPCL). 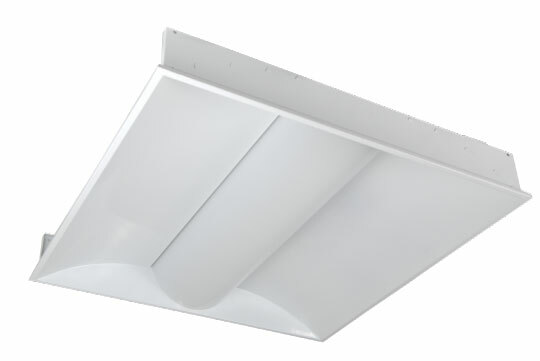 Rated life span of +45,000 hours / No UV or IR emissions / Immediate start & flicker free / Environmentally friendly & part recyclable: no mercury or other hazardous materials / Lightweight galvanised RAL white steel housing / PMMA anti-glare diffuser / M3/NM3 Emergency version also available / Optional built-in microwave detection / Optional external mount PIR sensor with daylight dimming function & occupancy detection.